Contractors Should Know Exclusions in CGL Policy | Construction Bonds, Inc. 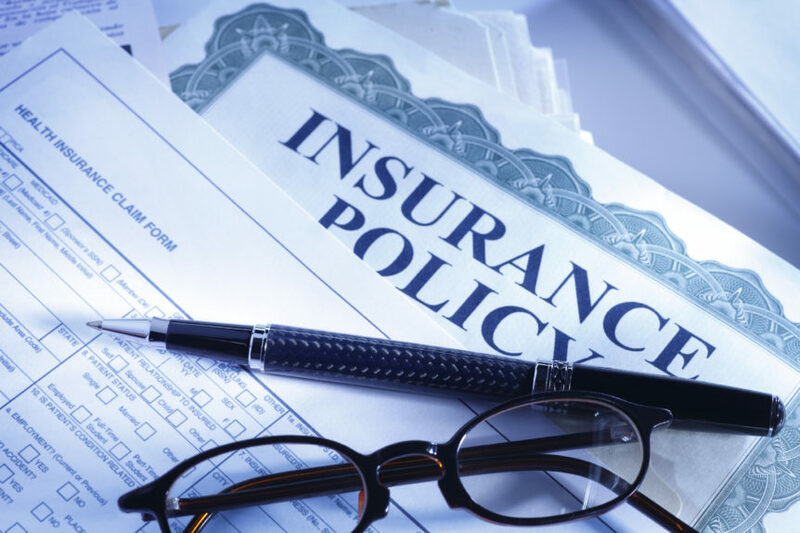 Whether you are a developer, builder, design professional, subcontractor, or supplier, one of the most important aspects of risk management is ensuring both you, and any entities with whom you contract, have good insurance. But, do you really know if you have enough insurance and the types of coverage you need? Ask yourself the following questions and speak to your insurance broker (or find a new one) if you cannot answer them.